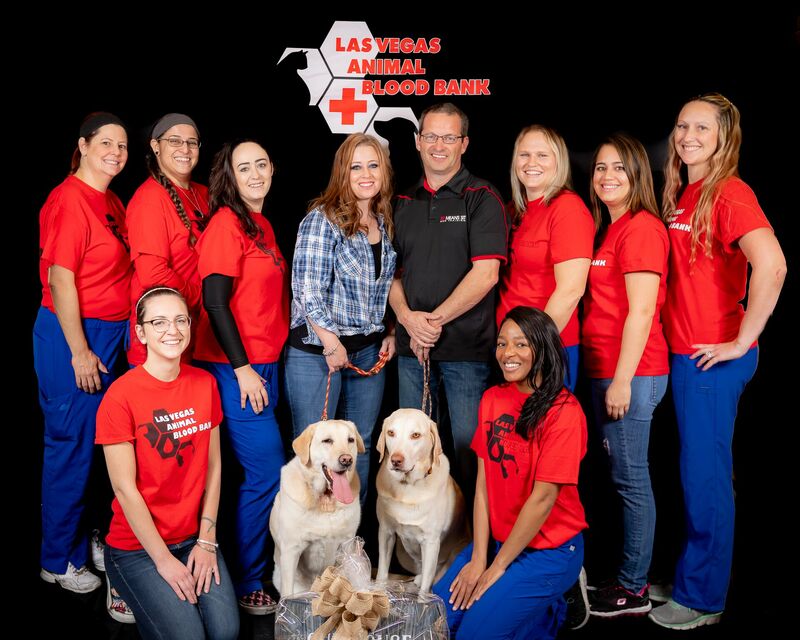 Blood is greatly needed for animal blood banks. Blood is so direly needed that there is often a 4 week waiting period to receive blood products from commercial veterinary blood banks. 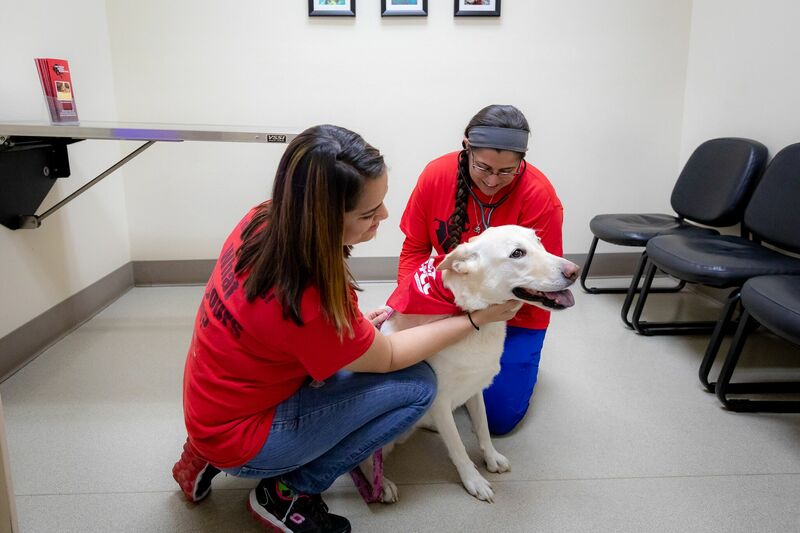 VE+CC has established a volunteer community blood bank to help local animals that need blood. Your pet could give the gift of live and save the life of another animal by donating a little blood to our blood bank. 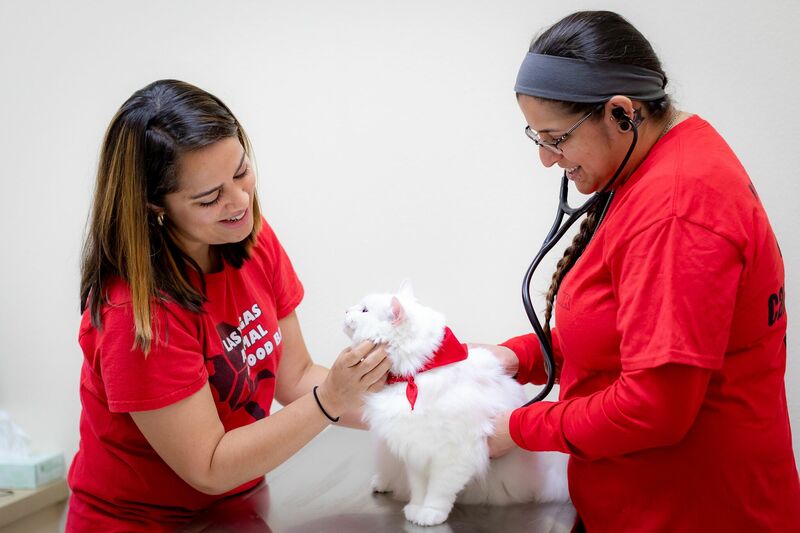 The benefits of registering as an official canine or feline blood donor are multiple. Donors will also receive credit for a free blood product for every donation made. Rescue organizations that donate will receive a credit for one unit of blood that can be used by any other dog in their care. To Discover If Your Pet Qualifies call 702-262-7070. 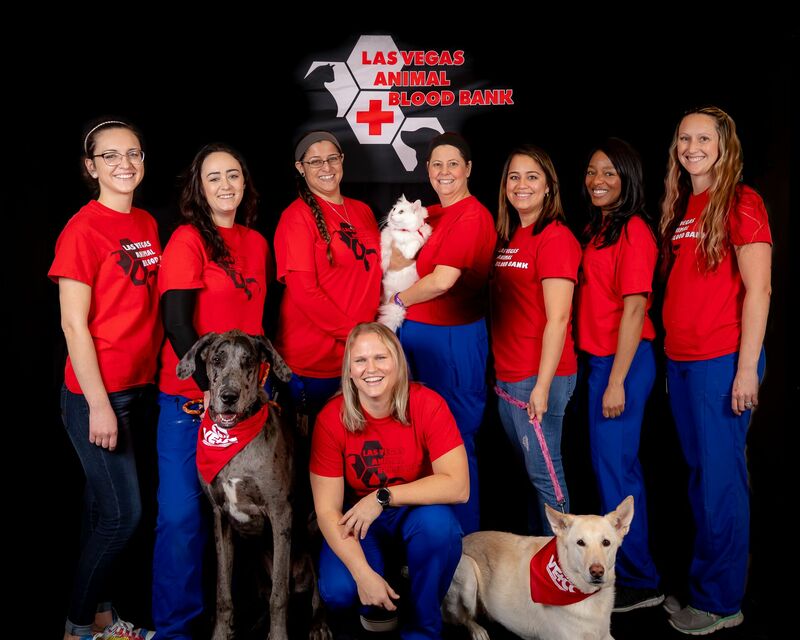 Click here to read more about the LV Animal Blood Bank on Fox 5 News.